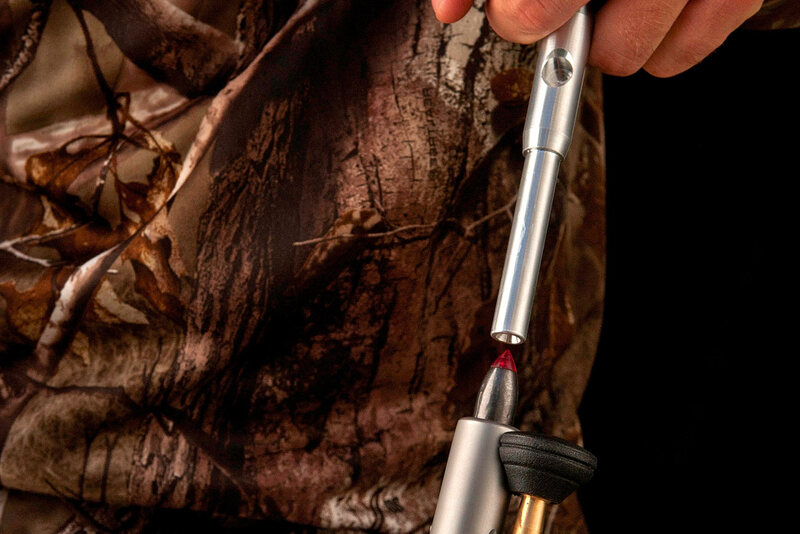 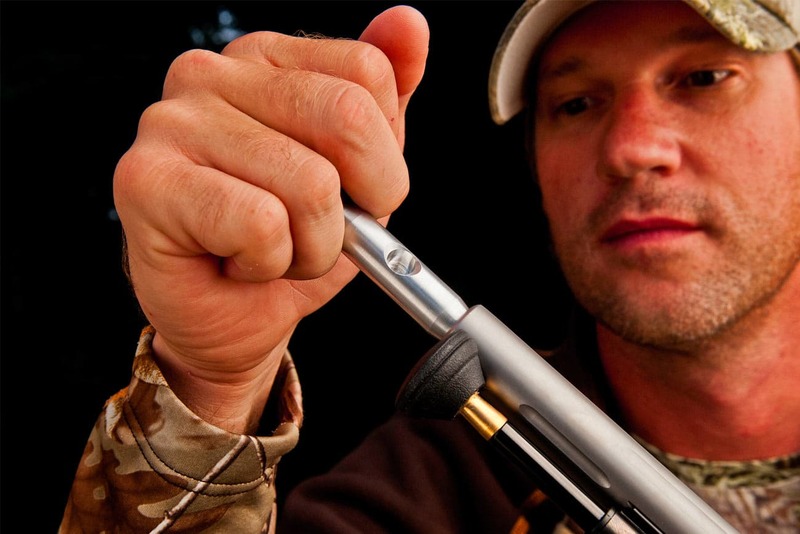 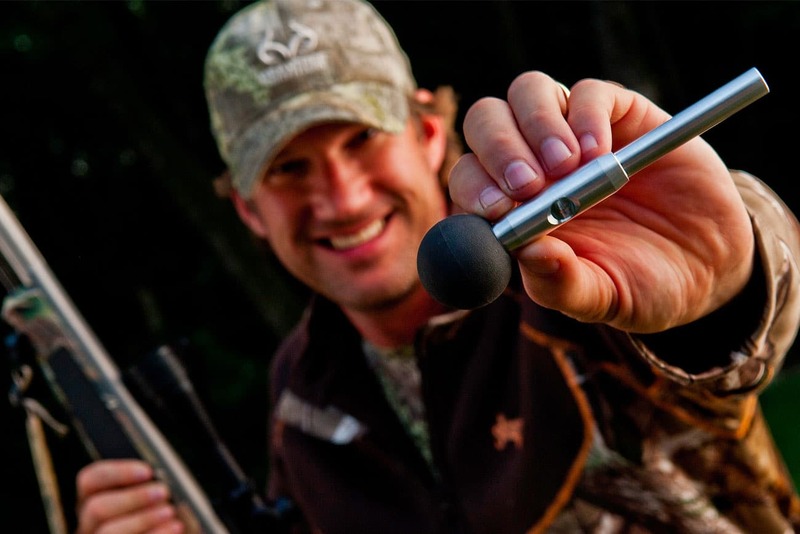 The KnuckleSaver is an innovative new bullet starter brought to you by Perry Hunsaker of Timberline Outfitters. 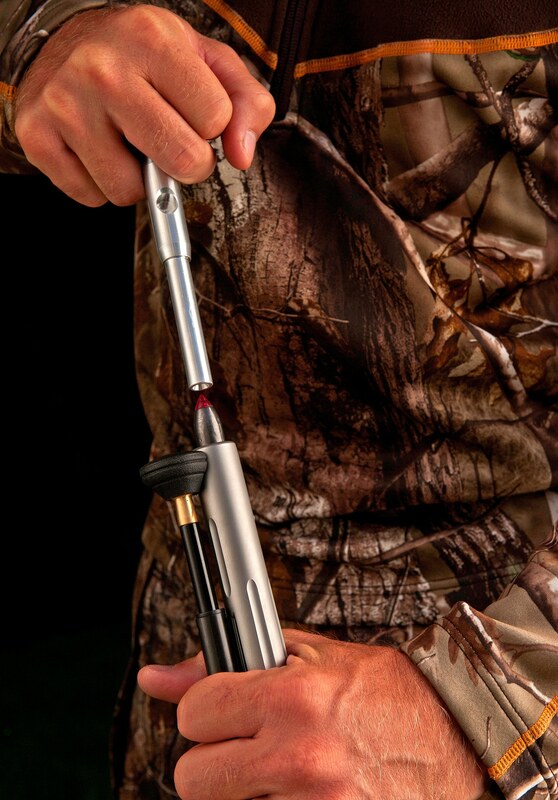 even has a hole drilled in the side of it so you can slide it over your ramrod to help seat your bullet. 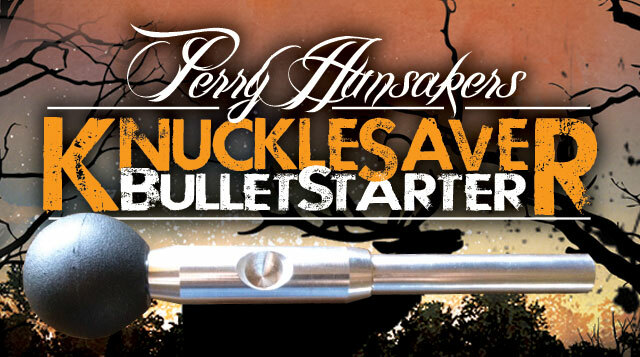 Check out images of Perry Hunsaker’s KnuckleSaver Bullet Starter!